We’re barely two weeks into the New Year. As mine has, your enthusiasm for big resolutions may have already dimmed. Still, there may be ways to hack the onerous New Year's resolution thing. How? Pick up a few good tech habits. Instilled as habits, routine care of your devices can magically help clear your path to the bigger game in the coming year. Like your car, or your kitchen, your tech devices will run best when they’re maintained properly—and that means finding time to do all those low-level maintenance tasks that aren’t much fun, but can keep everything stable and smooth, and avoid problems in the future. Whether you’ve got five minutes, or fifty, to spare, here are some tech chores to tackle in your free time. 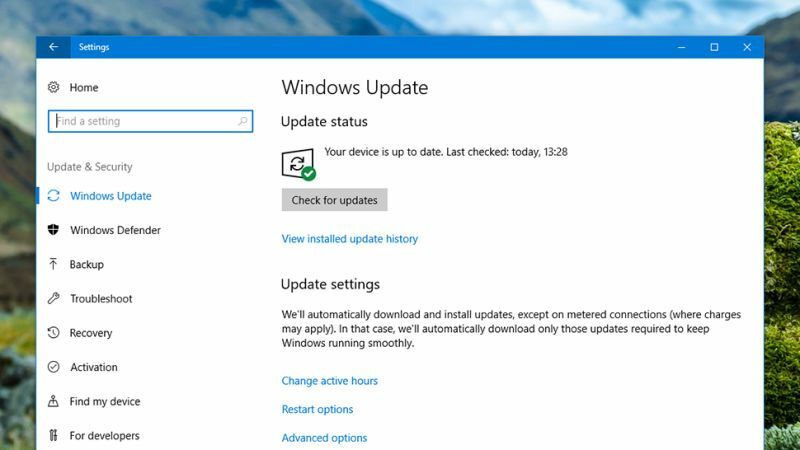 There’s never a good time for an update—no one sits at a laptop not doing anything and hoping for a Windows Update message to appear—but these little incremental software patches are essential for the smooth and safe running of your devices. You can check for updates through System and System update in the Android Settings app, through General and Software Update in the iOS Settings app, through Update & Security and Windows Update in the Windows Settings app, and through the Updates tab in the App Store app on macOS. In the meantime, go for a walk. 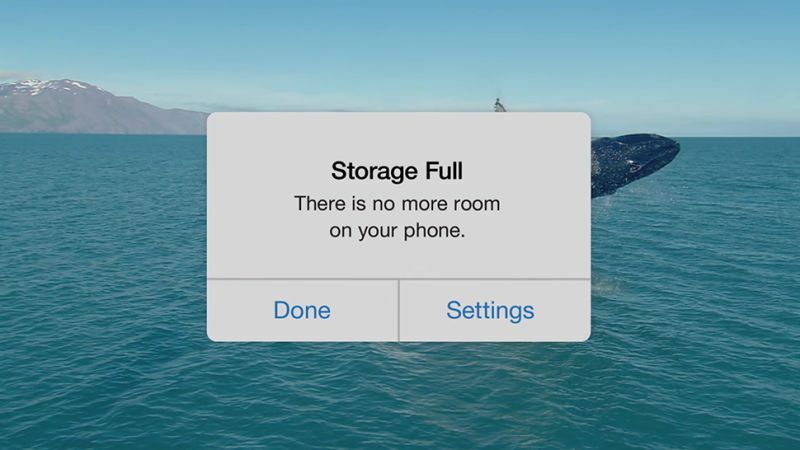 Nothing brings a phone or its laptop to its knees faster than a shortage of storage space, as the OS will have to work extra hard to try and find room for everything and keep hold of your data. Deleting old and redundant files is a simple job you can do any time. On your phone it might mean uninstalling apps you no longer use or deleting screenshots, and you can also get some extra help and suggestions from the smart storage features in Android (under Settings then Storage) and iOS (under Settings then your Apple ID, iCloud and Manage Storage). Windows and macOS have tools to lend a hand with this as well. On Windows, search for "disk cleanup" from the taskbar and launch it when it appears; on macOS, open the Apple menu then click About This Mac, Storage, and Manage. Your antivirus program should be running in the background to keep you protected against most of the threats that come your way, but you should still be doing an in-depth scan every once in a while—check your program’s support section for details. 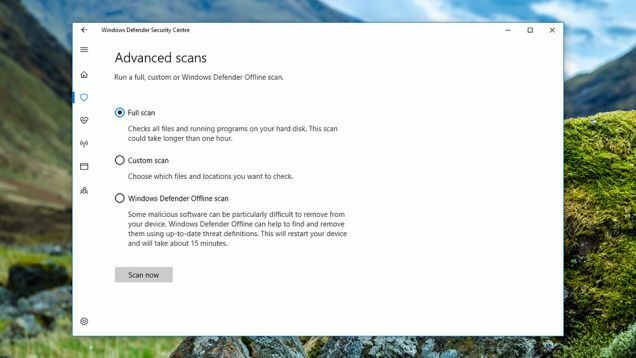 With Windows Defender, built into Windows 10, click Virus & threat protection, then Advanced scan, then Full scan and Scan now. This applies to hard disk issues as well. In Windows 10, right-click on your hard disk drive in File Explorer, then pick Properties and open up the Tools tab. Click Check under the Error checking heading to run a scan. In macOS, run the Disk Utility tool from Spotlight then select your main drive and pick First Aid from the list of items at the top. Click Run when prompted. With both the Windows and macOS utilities, you get a thorough scan of the hard drive, with repairs carried out where possible. We’re all still incessantly snapping away with our smartphones, but do we ever do anything with the pictures we take? 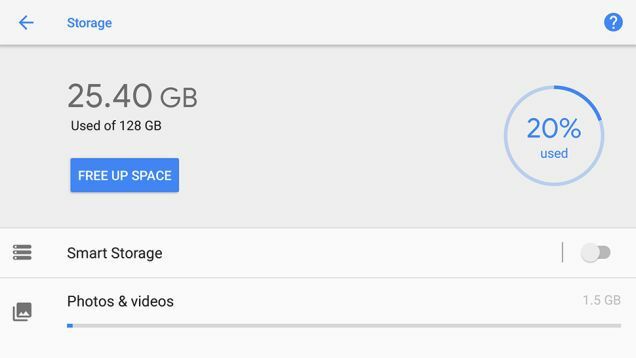 Spend some time searching back through your photo history in Google Photos or Apple Photos or whatever photo service you prefer, and you can get rid of the clutter and rediscover some old favorites. 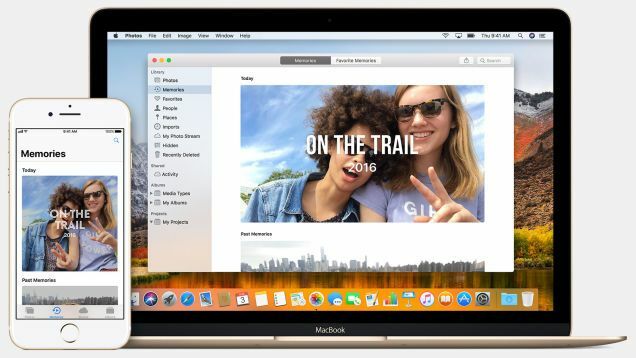 Of course the photo services from both Apple and Google now include tools for surfacing your best pictures and videos automatically, so head into the Assistant (Google) or the Memories section (Apple) to see what the master algorithms have dug up. Your router is the gateway to your home network, and with exploits like KRACK around you want to make sure it’s as well protected as possible. One of the best ways to do that is to keep your router patched with the latest firmware, although the process is usually unnecessarily complicated. 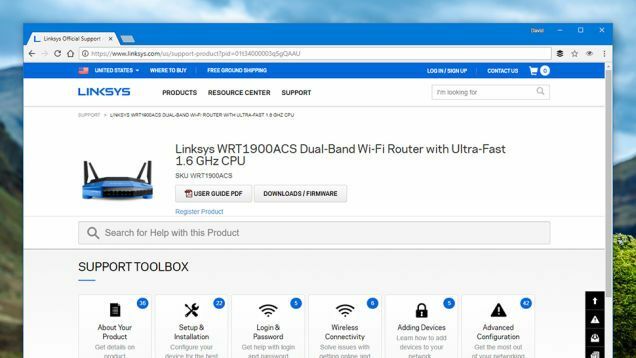 Head to the support pages on the website of your router manufacturer or Internet Service Provider and you should find firmware download links somewhere—if these updates have been released since you first set up your router then you want to get them installed. Instructions should be provided, but you usually have to log into your router’s settings screens to apply a patch. For instance, you can find Linksys downloads here and Netgear downloads here. You can extend the same principle to the firmware for all your Internet of Things and smart home gear, though updates for these devices are often more efficiently handled through an app on your phone. Depending on how long you’ve been around on the planet, you may have a significant number of files piled up from before streaming and cloud services took over: MP3 files, for example, or scanned photographs, or home movies. 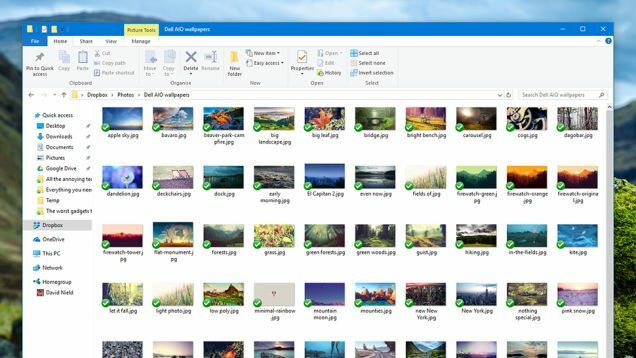 Another job you can do when you’ve got a spare ten minutes or ten hours (depending on the size of your data haul) is to get all of these files off your local hard drives and into the cloud for easy access. Google Play Music, for example, lets you upload up to 50,000 local files free of charge, ready for streaming to all your devices, while the likes of Dropbox, OneDrive, iCloud, and Google Drive work well for photos or any other type of file. The mass of wires hiding behind your monitor or TV set might not be the most urgent maintenance job you can find, but having an organized cabling system can really speed up the tasks of troubleshooting or reinstalling devices, and is probably preferable from a fire safety perspective as well. You can either get creative with your own cable management system or use some inexpensive sleeves or stickers to get the job done. 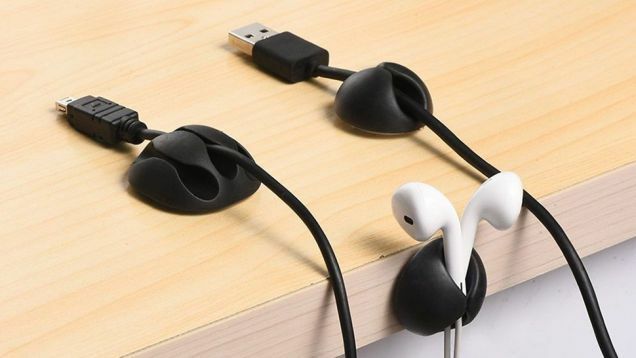 You might even find you can ditch a few redundant or duplicate cables along the way. Cleaning your gadgets is perhaps only marginally more fun than cleaning the bathroom, but your phone, keyboard, and other pieces of hardware are covered in bacteria so it’s worth your while to freshen them up every so often. 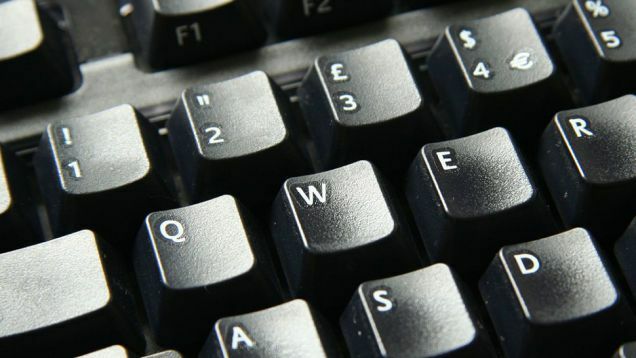 Microfiber cloths, a very small amount of water, compressed air, and (in some cases) a little rubbing alcohol are the materials you need, though you should always check up online for specific details—your computer keyboard, for example, can take a more rigorous cleaning than your brand new iPhone X.